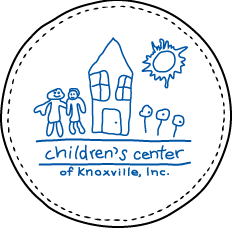 The Children Center of Knoxville is a three star quality preschool program serving children from six weeks through kindergarten eligibility. The Children’s Center provides superior education to 116 children in the Knoxville/Knox county area. United Way supports CCK by providing funds used for tuition assistance for 50 of these children.